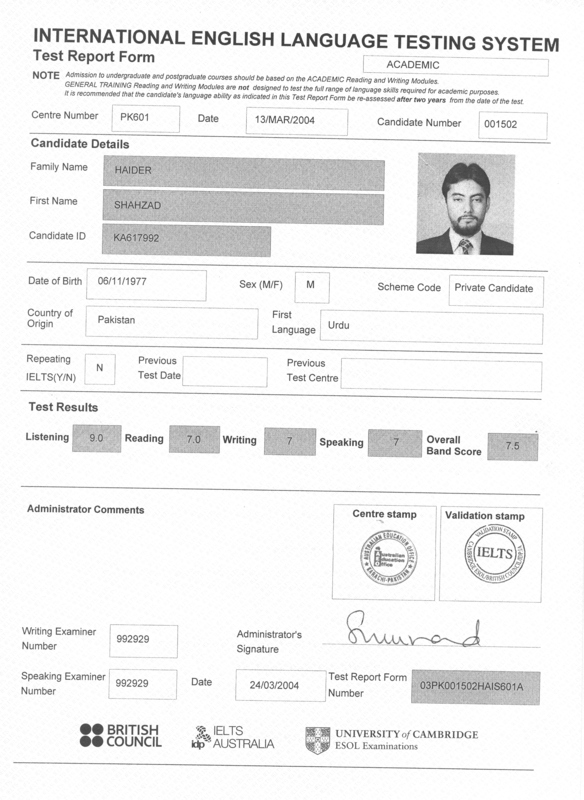 I am intelligent, honest, liberal, hardworking, modest, mannered and reliable person. I am a team player and can easily adapt into a team. 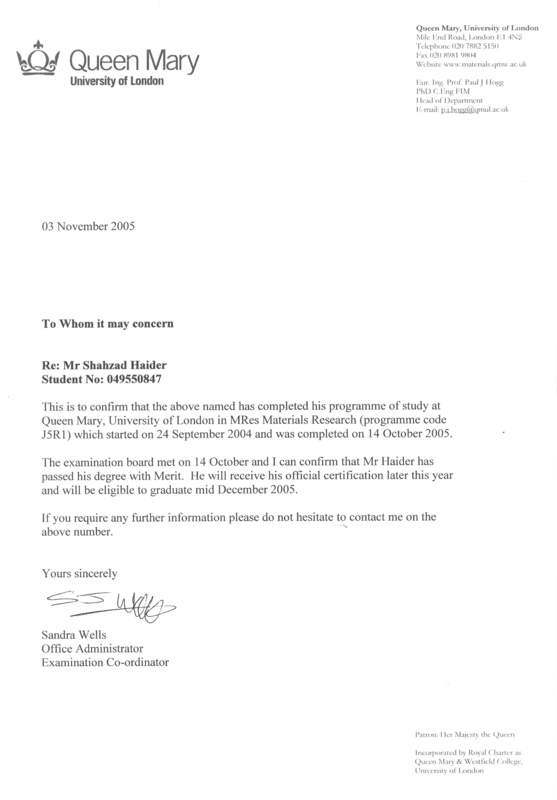 [2004 Sep – 2005 Sep] Queen Mary, University of London, Mile end road, London. 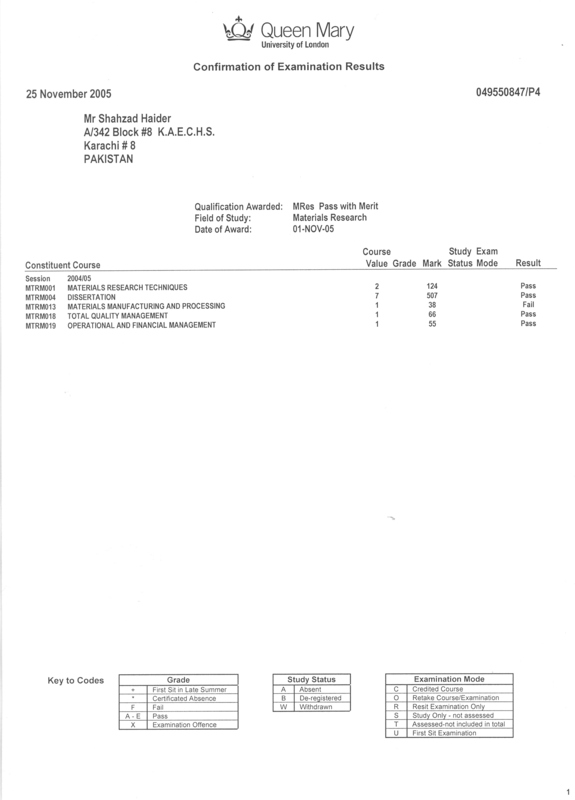 Passed with merit, with distinction in dissertation. 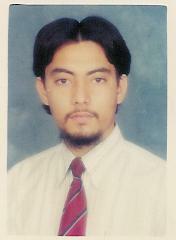 [1997 June - 2003 Feb] Dawood College of Eng. & Tech., MA Jinnah road, Karachi. 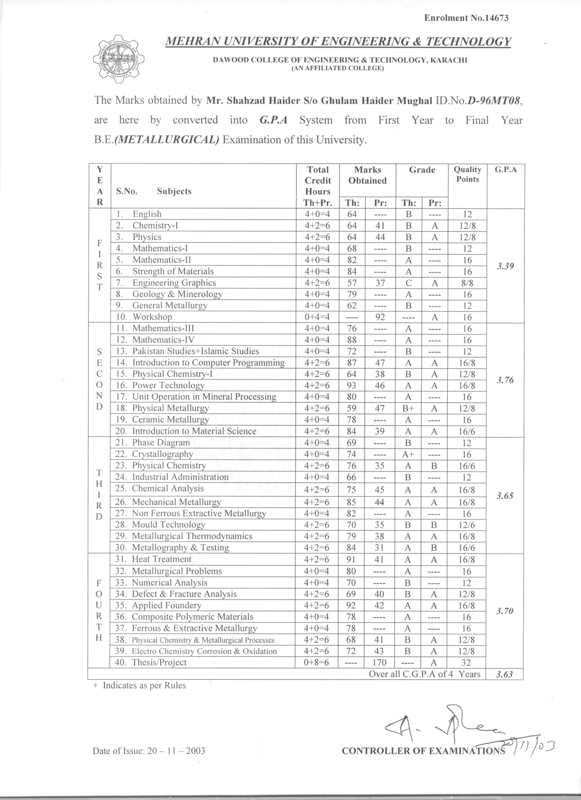 Second Position Holder in 1st, 2nd, 3rd & 4th year. 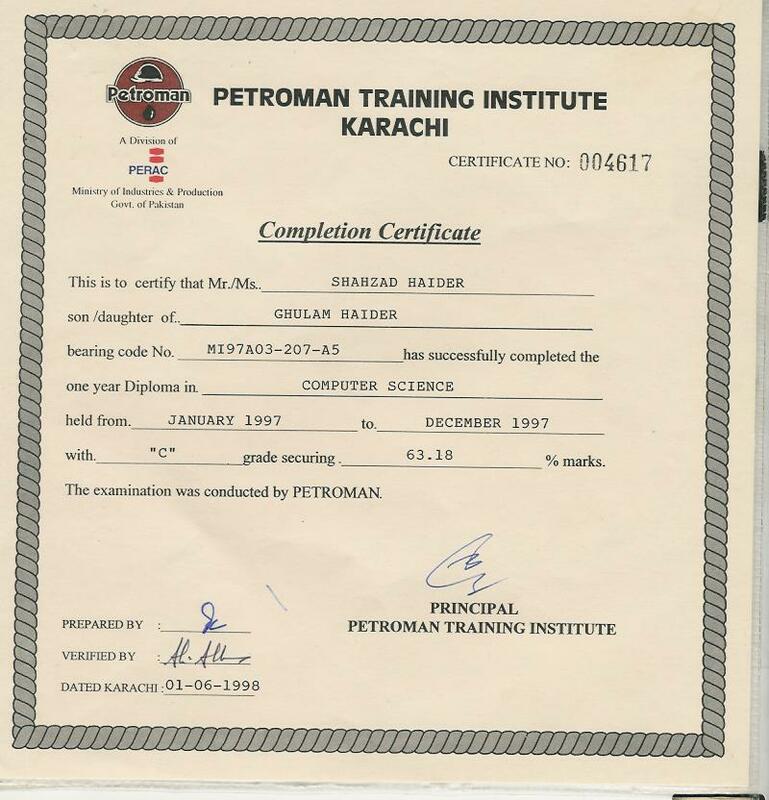 [1997 Jan - 1997 Dec] Petroman Training Institute, Shahra-e-Faisal, Karachi. 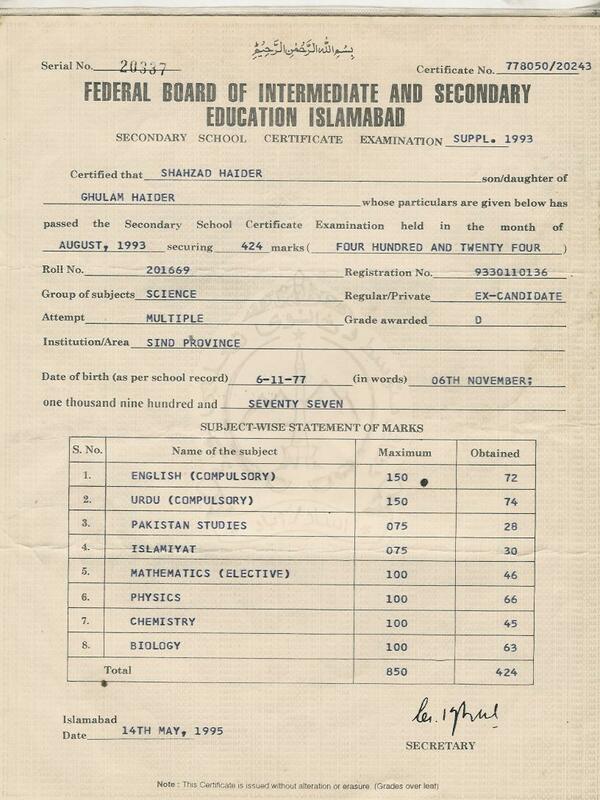 [1994 May - 1996 May] Govt. Degree College Nasirabad, Larkana. My master’s dissertation was “Borazane (H3BNH3) based hydrogen storage materials”. I was looking on desorption kinetics of hydrogen from borazane. Since hydrogen is the fuel for new generation of applications. Coupled Thermogravimetric analysis (TGA), Differential Scanning Calorimetry (DSC) and Mass Spectrometry (MS) were used to analyze the amount of hydrogen released. X-ray Diffraction (XRD) was carried out to analyze the different phases evolved. Scanning Electron Microscopy (SEM) was carried out to verify the effect of milling. Taught “Introduction to materials science” to 1st semester class. Member of the organizing committee of Third International Seminar on Engineering Material & Metallurgy (SEMM ’2000). Organize an “Environmental Poster Competition” among the various schools of Karachi, with the collaboration of Social Sector Support Association, & Environmental Protection Agency. Mensa High I.Q. Society, UK. Main University road, Karachi, Pakistan.